There’s always a few things that you find particularly cool, that are extra entertaining or that you just hold a strong nostalgic value too. 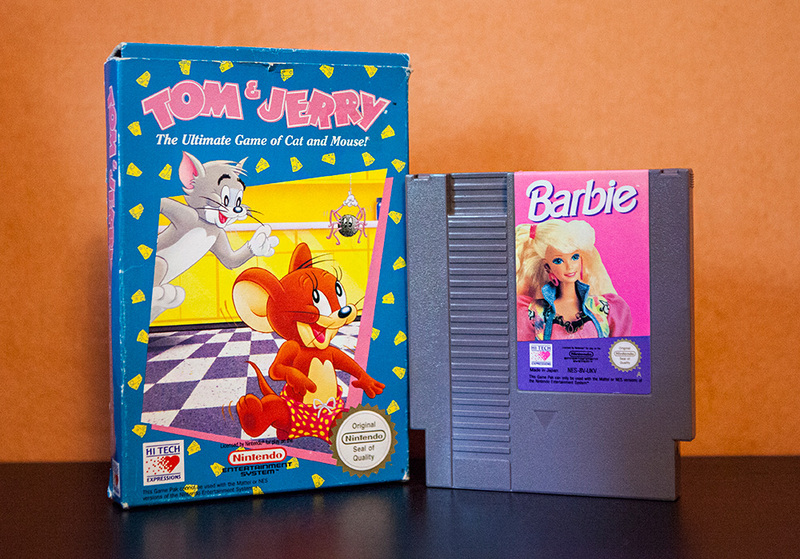 I always enjoyed Tetris games and the Castlevania games so I have of course always collected games in those series when I see them :) Another one of these series that I find particularly interesting is He-Man! I loved the animated He-Man series when I was a kid back in the 80s ^_^ GE MIG KRAFTEN GRÅSKULL!!! (yes I watched the dubbed Swedish versions of Masters of the Universe XD). I was wondering what those things did.. I just saw that with my own eyes.. but thanks for pointing it out.. I found this PC game on eBay and I just thought the cover looked funky :) I don’t really play PC games, first of all I don’t even have a PC, I have a Mac XD And I certainly don’t have a PC containing Windows 98 so I can play these old CD ROMS, but I’m seriously considering getting one! (I also want to be able to re-visit Toon Struck) Just look at all those awesome Tetris clones that seem to be on this Tetris CD III game!! 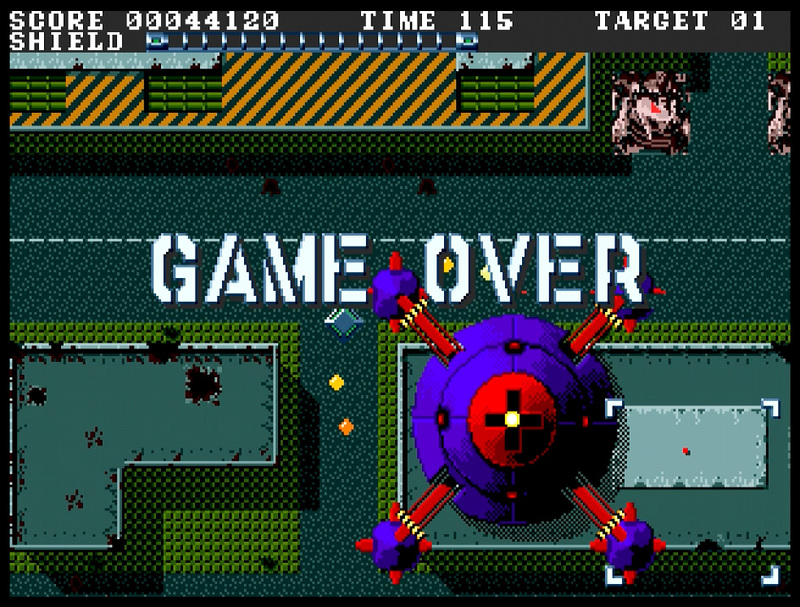 1993TRIS, BALLTRIS, FINTRIS, HEXRIS, INFINITRIS, MACTRIS, PACTRIS, PCTRIS, PICTRIS, POLYTRIS, PSYCHTRIS, QUATRIS II, SIDETRIS, SITRIS, TEAMTRIS, TRISTIX, ULTRIS, UPTRIS, ZENTRIS, FOURTRIS 2, TETRIX, YATETRIS and… GELULES?!? and many more.. omg.. so much imagination in coming up with names for “Tetris” without infringing on the copyright XD hahaha! I wonder what they will be like…..
And then there’s some other various Tetris games for various systems that I’ve recently acquired, such as Tetris for Wonderswan, Magical Tetris Challenge for Game Boy Color, another copy of Welltris but for ZX Spectrum, Magical Tetris Challenge for PS1, Tetris Plus for PS1, THE Tetris (great name haha XD) for PS1, Sega Ages 2500 Tetris Collection on PS2, Tetris Worlds on PS2 and Tetris Ultimate for Playstation Vita. 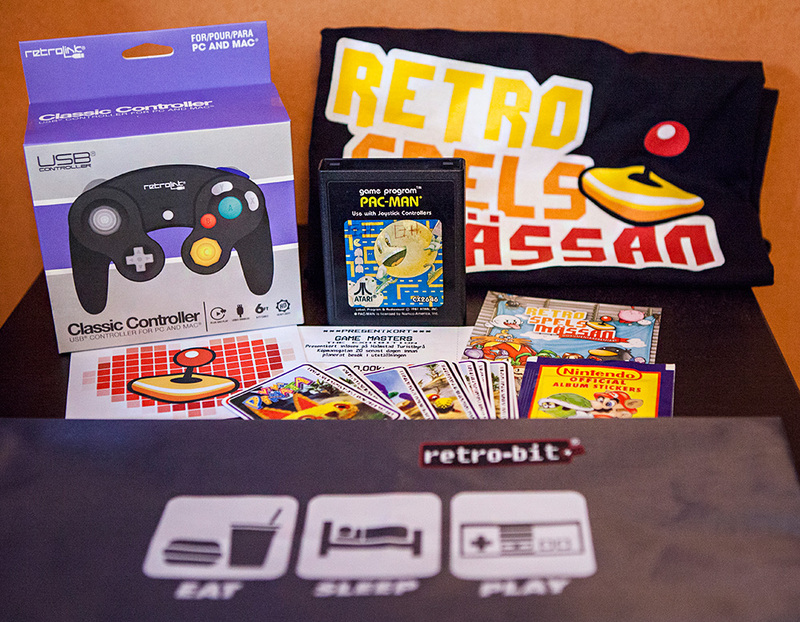 RSM loot part III – TEH Games!! So here’s the final part of my RSM loot! All the games!! 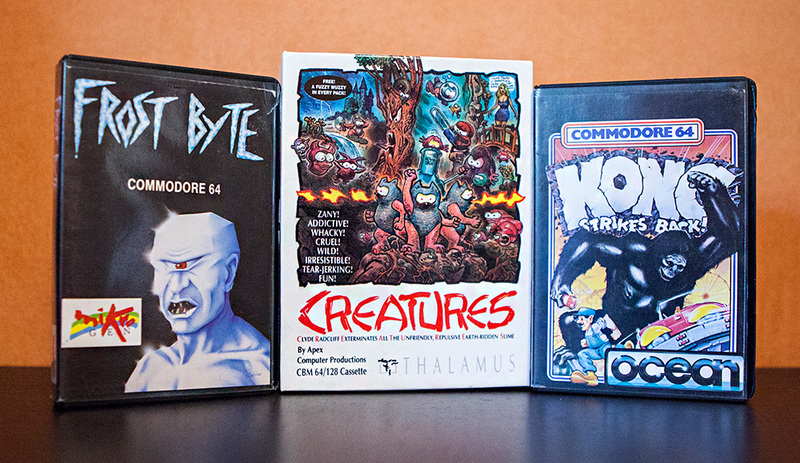 :D Apart from the Atari Lynx games that I mentioned in the first post.. I got a few PC Engine titles as well. There weren’t a lot of PC Engine stuff at RSM, but I did find these three titles that I didn’t previously have, pretty cheap ^_^ Master of Monsters, Ballistix and Babel. 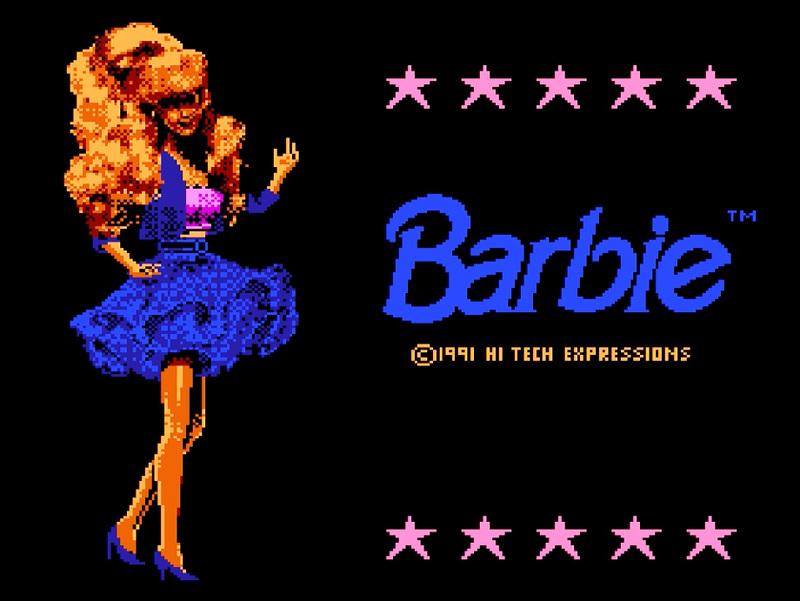 Barbie had extremely stiff controls and animations. It was extremely simple and stupid haha ^_^ And it got difficult only because of the stiff controls..
You can choose from 3 various main characters, and while in game you can change between another three companions. 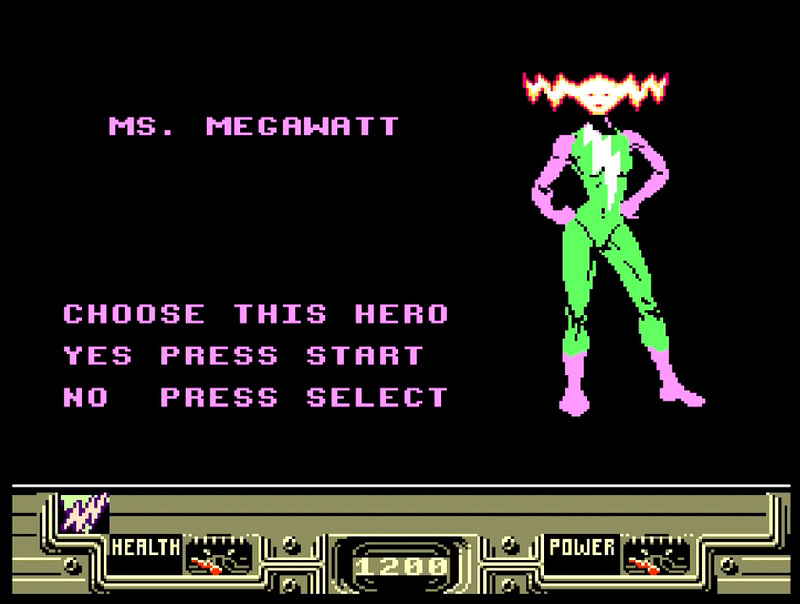 There’s 6 characters in total, Jet Headstrong, Radium Dog and Ms. Megawatt are the three main ones, out of these I prefer Ms. Megawatt ’cause she has the best and fastest attack ^_^ The three other characters you can always choose from in game are Toolbox, Monkey Kid and Buzzsaw girl. 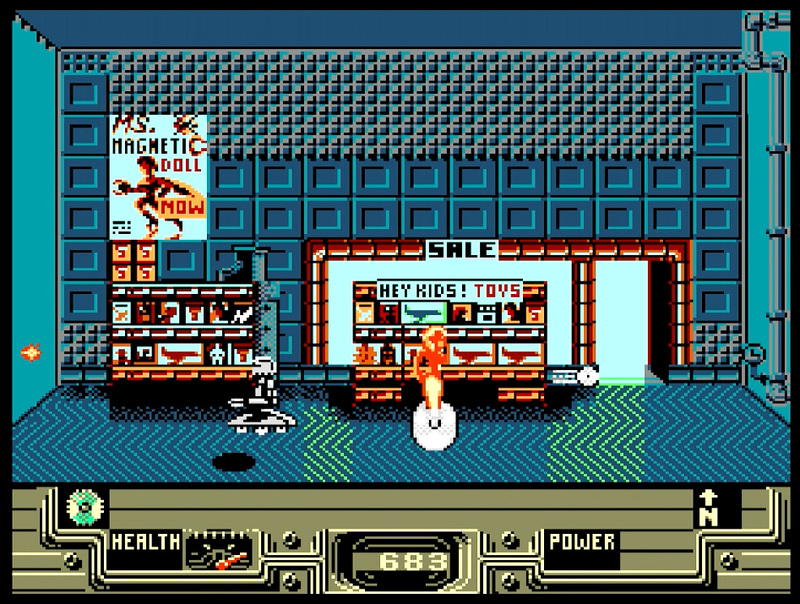 It’s got a pretty cool setup, you have to clear all the streets of the map from robot enemies, once you’ve cleared a stage the shops open up, they’re also filled with enemies, but once killed you can get an item. The item is either a clue, money, food for health or some item you can use. 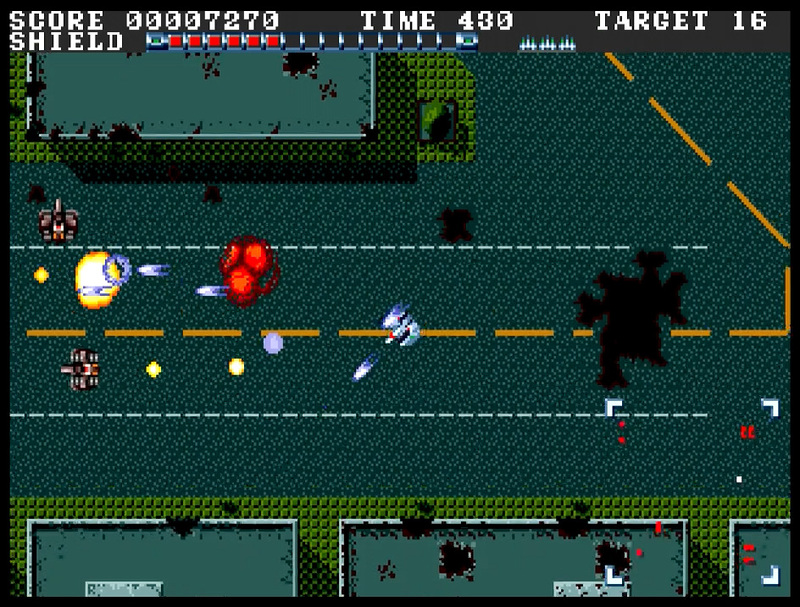 Once all streets are clear you’ll find a boss, when killed he takes you to the next stage, which is inside a mall where you can use the money to buy more items ^_^ It’s got a lot of depth and nice graphics with a lot of various locations but falls short on the horrible hit-detection.. I only found one Famicom game that I didn’t already have. 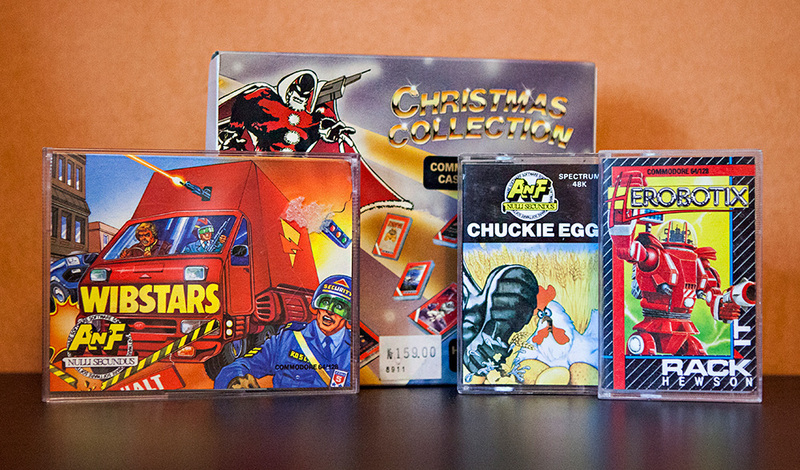 There wasn’t a lot of Famicom at RSM though. 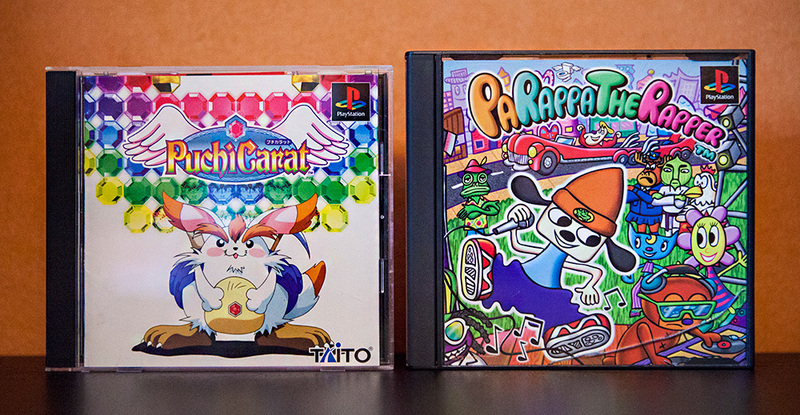 The one I found was Sanrio Carnival 2 with Hello Kitty ^_^ My friend Mattias also brought a Pachiottokun game for me which I didn’t have :) Thanks! The first Castlevania adventure for the NES. 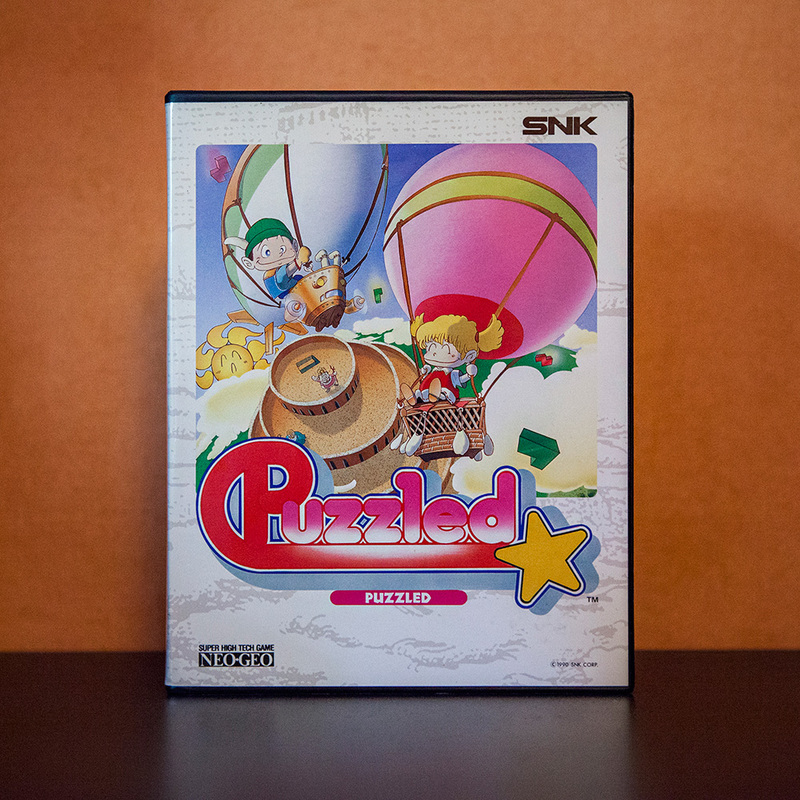 I have found a nice complete copy ^_^ I also have a rental box copy from Yapon that was released here in Sweden. 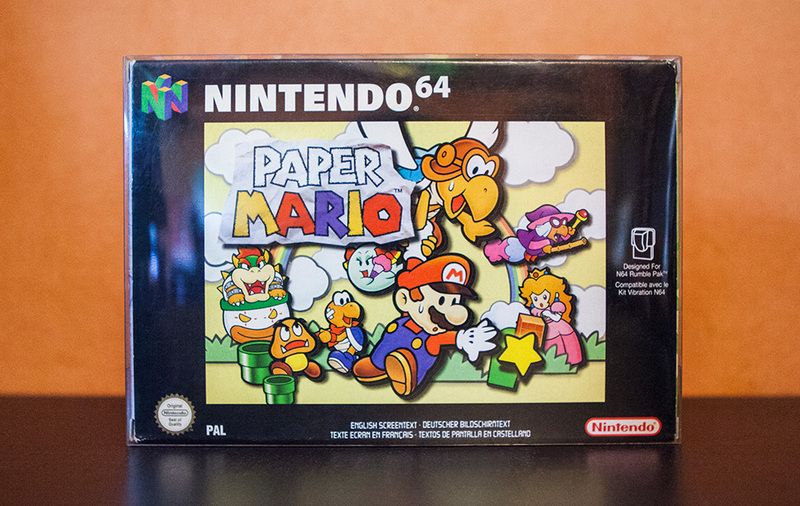 This one is complete in box and in quite nice condition. This is not an actual release, it’s an NES reproduction cart with a fan-made hack of the Castlevania game. This one is also an NES reproduction cart with a fan made hack. 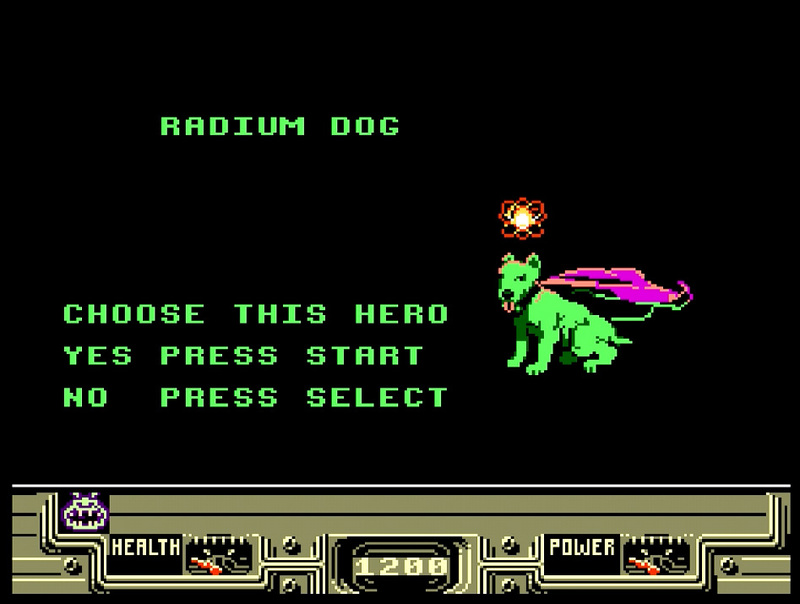 The third Castlevania game, released for the Famicom. A cute platforming spinnoff of the Castlevania series. 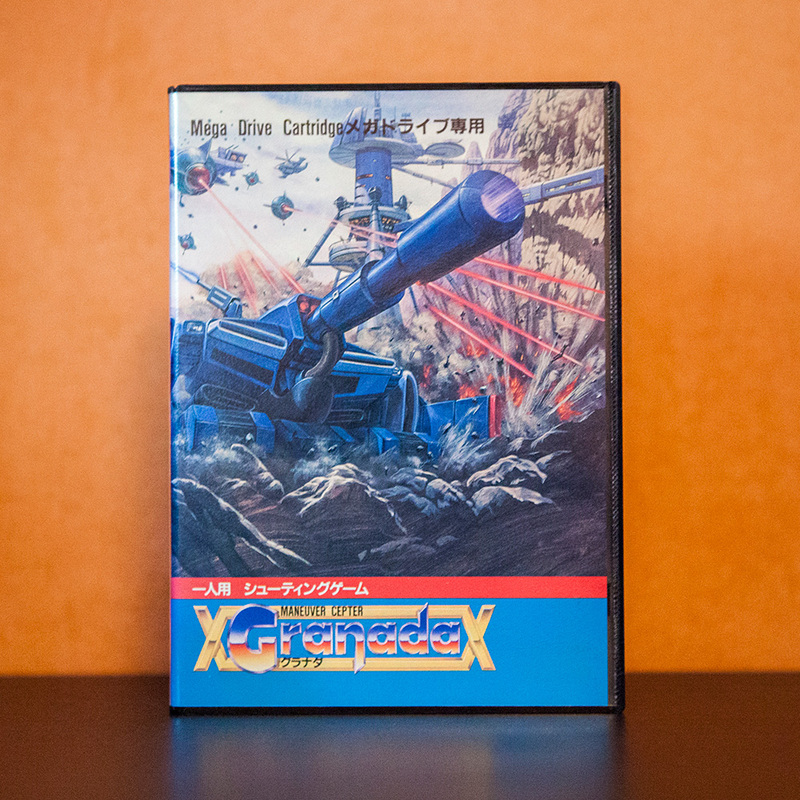 Released for the Famicom by Konami. 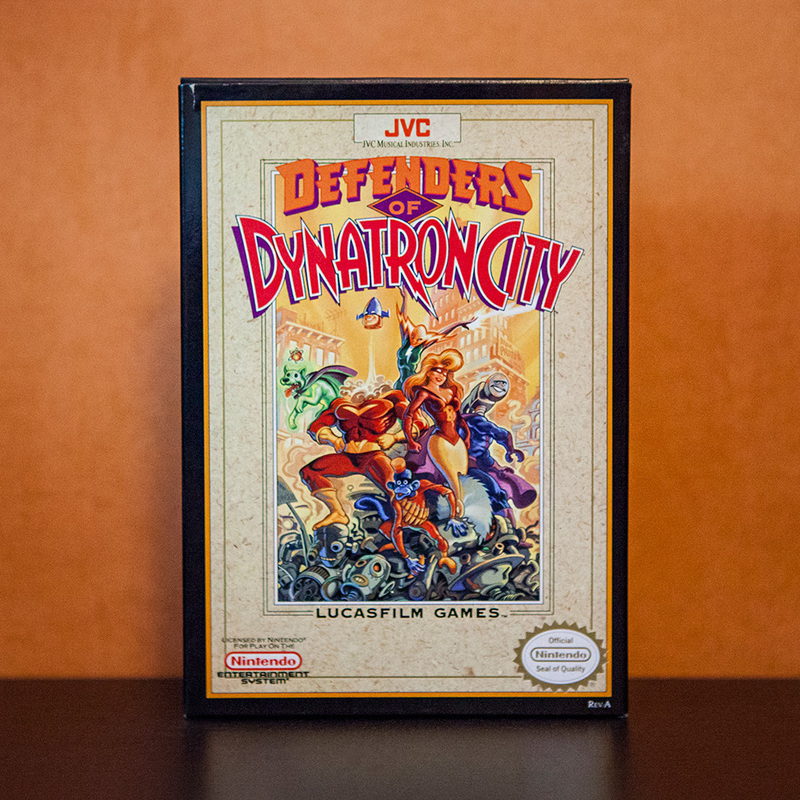 I have it complete in box in really nice condition but just scanned the cart for the Famicom collection. The first Castlevania adventure for the Famicom Disk System. I have this one complete with the outer plastic box and manual, but scanning the complete package with that box looks terrible >_< So I just scanned the inner case with the game and inlay. 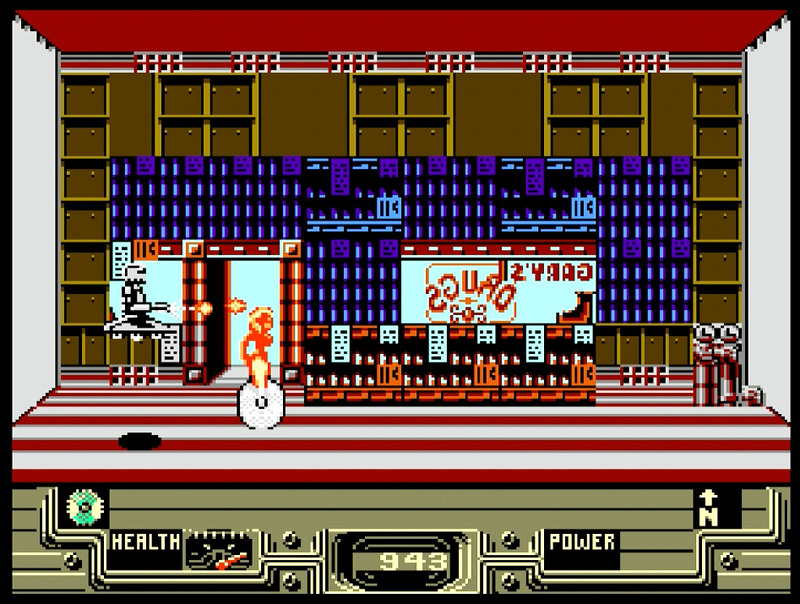 The second Castlevania game on Famicom Disk System. Same here I have it complete in box with manual, but scanned the inner case with game and inlay. I just got Castlevania for Sharp X68000, I’ve been hesitating a lot on this one since I don’t own the system to play it on. I’ve also heard that the Sharp X68000 is quite rare, expensive and difficult to obtain. So I won’t be able to play it for probably quite some time :( But at least the beautiful box is now gracing my Castlevania Collection shelf..
Much like the Simon’s Quest Tiger handheld, this is also just a side-scrolling beat ’em up game, though a bit more advanced with more options. 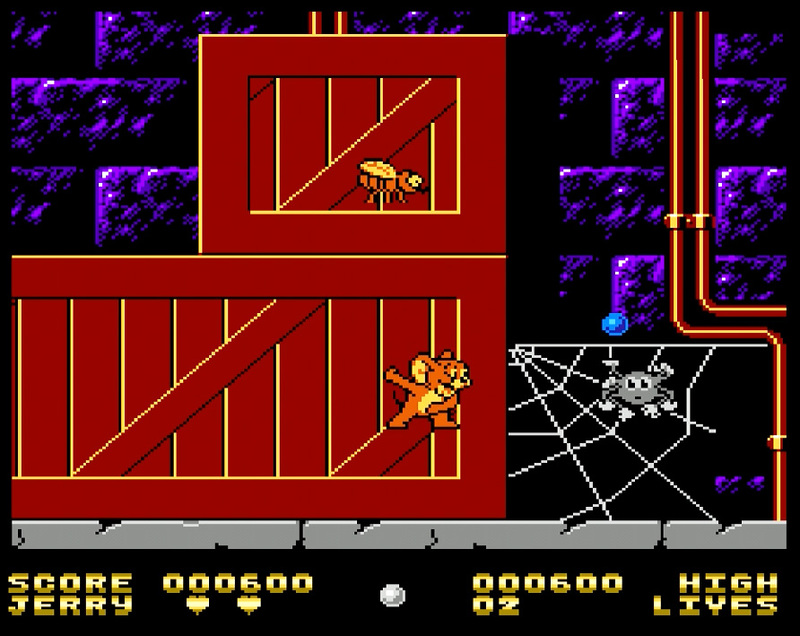 The first Castlevania game for the Game Boy. I wrote a bit about this game here. One thing that baffles me about this game is that hearts = health, where is the wall chicken?! 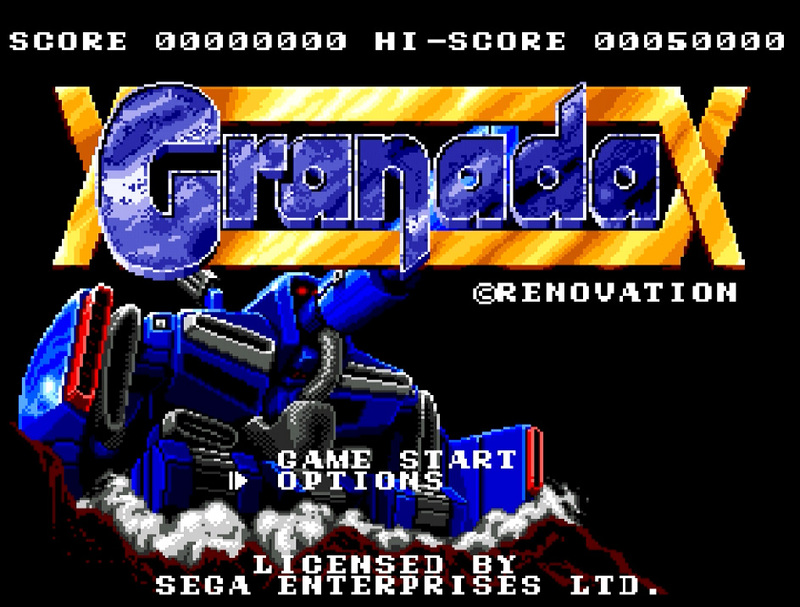 I have this game in PAL edition as well, however only the loose cartridge. 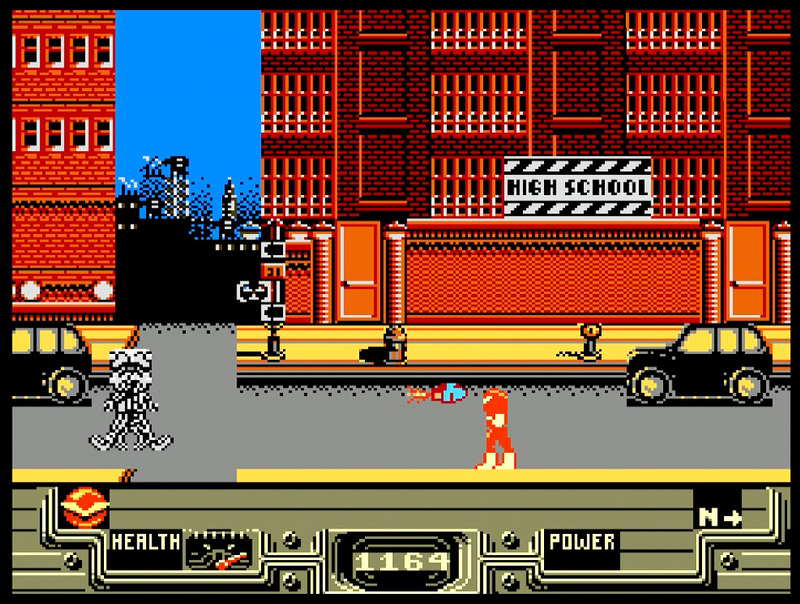 The second Castlevania game for the Game Boy. Great adventure, great music. Shouldn’t be missed out on, all the Castlevania Game Boy games are completely new adventures, not just ports of the NES/Famicom games. I have this in PAL as well, but just the cartridge. I also have the PAL edition for Game Boy. 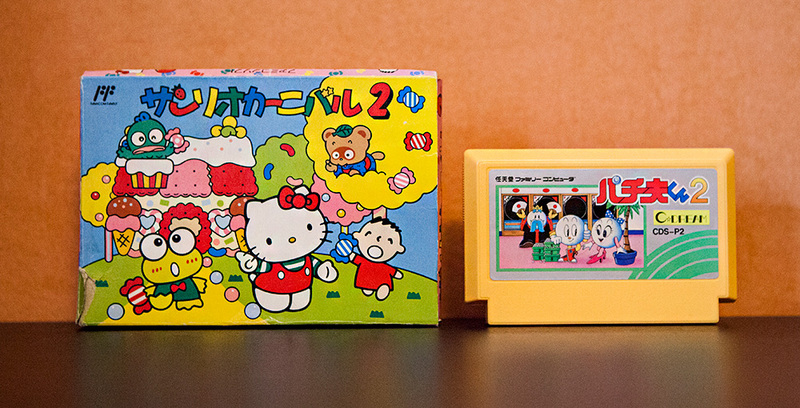 The Famicom Mini Edition. Castlevania re-released for the Game Boy Advance in Japan. 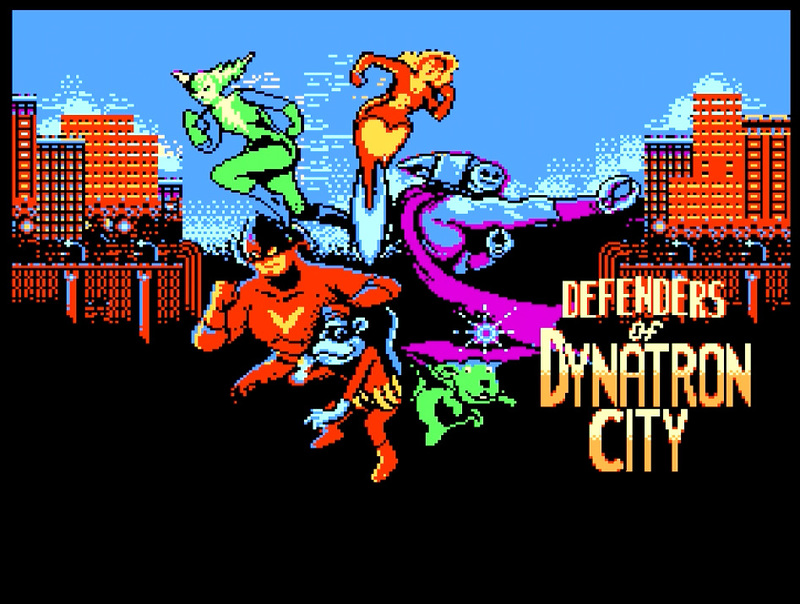 The NES Classics edition for the Game Boy Advance. Also contains a re-release of the first Castlevania game for the NES. The third Castlevania adventure for the Game Boy Advance. There was a Game Boy Advance release that contained both Aria of Sorrow and Harmony of Dissonance but I haven’t been able to find it yet in decent condition. My favourite Castlevania adventure for the Game Boy Advance. You can collect the enemies’ souls and gain their powers! :D IT’S AWESOME! The first Castlevania game for the Super Nintendo / Super Famicom. 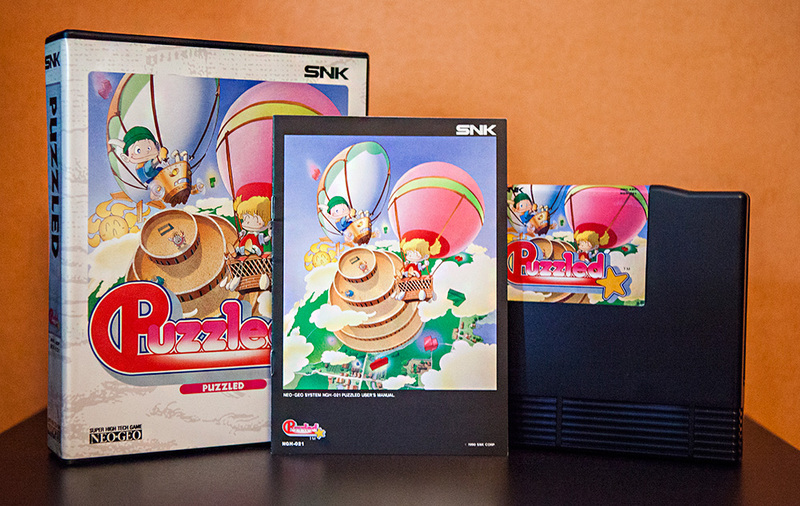 This is the Japanese release. 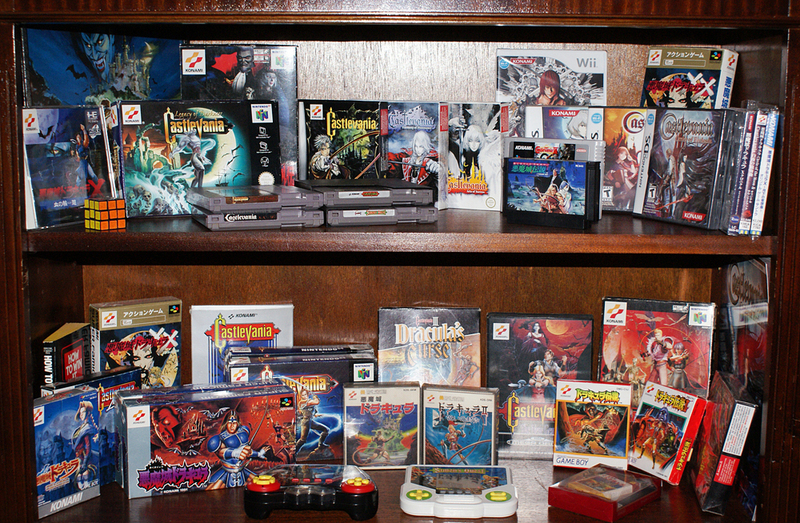 This Castlevania game was only released on the 16-bit sega. This one is PAL for the Sega Mega Drive, complete and in awesome condition ^^ It was also released in Japan and for the Genesis. It also goes by the name “Bloodlines”. I also got this Russian pirated version of Castlevania The New Generation. I think the cover is really cool ^_^ That image from the first Castlevania is one of my favorites :) The case is much smaller than regular Sega Mega Drive boxes. I have the N64 Castlevania game in it’s Japanese release as well. Got the new 3DS Castlevania game which is a spinoff of the Xbox game Lords of Shadow. They added excessive use of 3D in this game, they could have just stuck to the traditional 2D platforming experience, it would have been better! This is Symphony of the Night, which was also released for the Playstation 1. It also came out on Sega Saturn in Japan. A mint complete edition of a PAL SOTN. 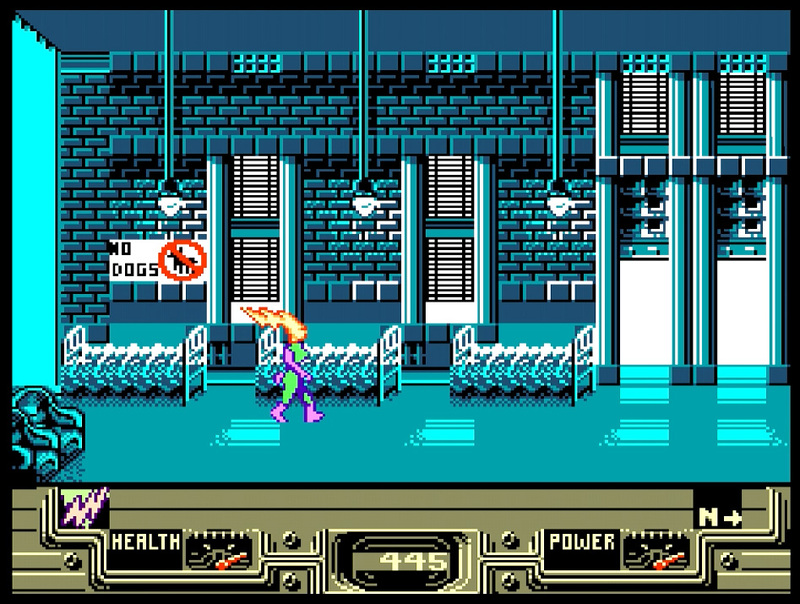 Here’s where the Metroidvania style of Castlevania games began. I like it alot ^_^ I especially love that they went back to 2D platforming instead of messing around with awkward 3D.. I recently bought a Japanese copy of Symphony of the Night from a fellow Castlevania collector. Another Castlevania game for the PS2. Forgot to remove that stupid sticker on the front before scanning >_> too lazy to scan again..